A few years ago, Cadillac finally admitted that it’s way behind its competitors in the premium market and hired Johan de Nysschen, who devised a new strategy for America’s iconic luxury brand. The new plans includes a host of new models, of which the range-topping CT6 sedan and the XT5 crossover have already been launched. Come 2018 and Cadillac launched the XT4, an even smaller crossover that competes against the BMW X3, Audi Q5, and the Mercedes-Benz GLC. Spotted testing on public roads since early 2017, the XT4 made its public debut at the 2018 New York Auto Show. 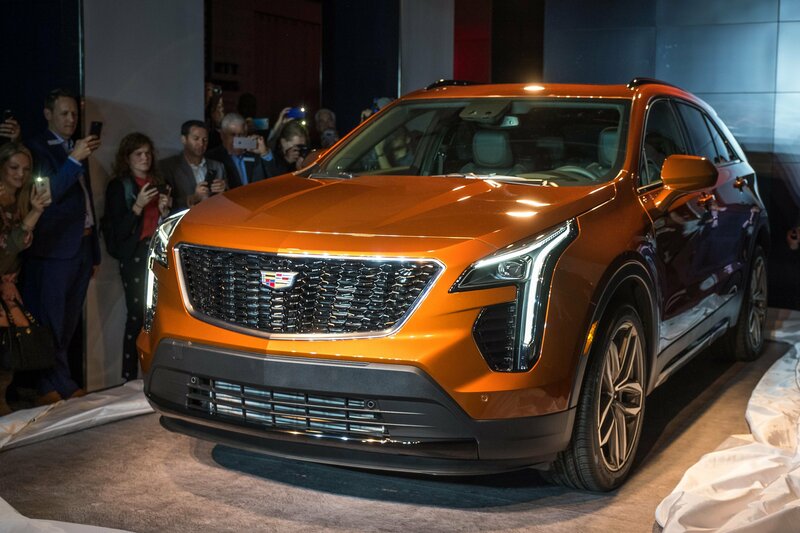 Cadillac’s smallest crossover to date, the XT4 rides on a new platform and uses a brand-new, small-displacement engine. While the larger XT5 is a replacement for the dated SRX and aims at the midsize luxury crossover market, the XT4 is actually a brand-new entry. And it’s not surprising that Cadillac wants a piece of the compact market, as this is where a lot of car makers are making huge profits. Having missed out on sales for so many years, Caddy is finally trying to catch up. 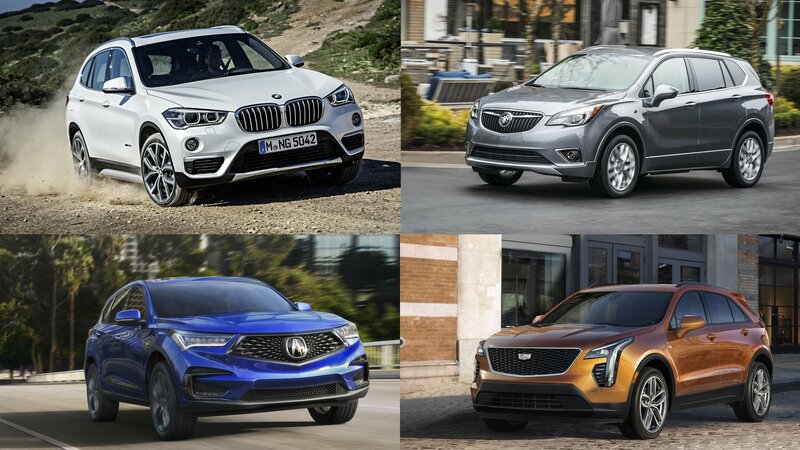 The question is, will the XT4 be good enough to give the BMW X3 and Audi Q5 a run for their money? Let’s find out in the review below. 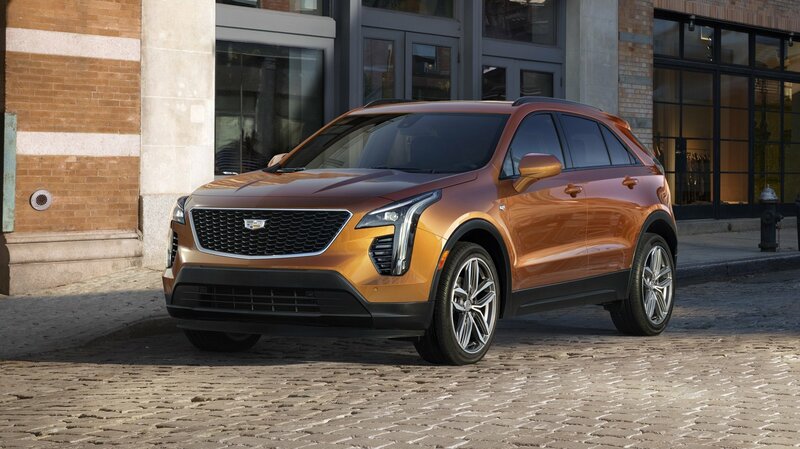 Continue reading to learn more about the Cadillac XT4. Cadillac is finally getting its design groove on with the launch of the XT4 crossover. The new addition to Caddy’s crossover and SUV lineup was just unveiled at the 2018 New York Auto Show, and it’s packing the kind of design that should attract its share of attention. The XT4’s positioning as a smaller and cheaper alternative to the XT5 also opens the door for the luxury automaker to become a player in this specific segment. It’s been said that the best way to a consumer’s heart is to make a lasting first impression. As far as its design goes, the Cadillac XT4 did just that. The Cadillac XT4 has been a sure thing for quite some time, being spotted as far back mid-2017 in heavy camo. We’ve neither seen nor heard much since then aside from a few by shots earlier this year. Now, Cadillac has finally confirmed that the new, compact XT4 will make its long-awaited debut at the New York Auto Show. 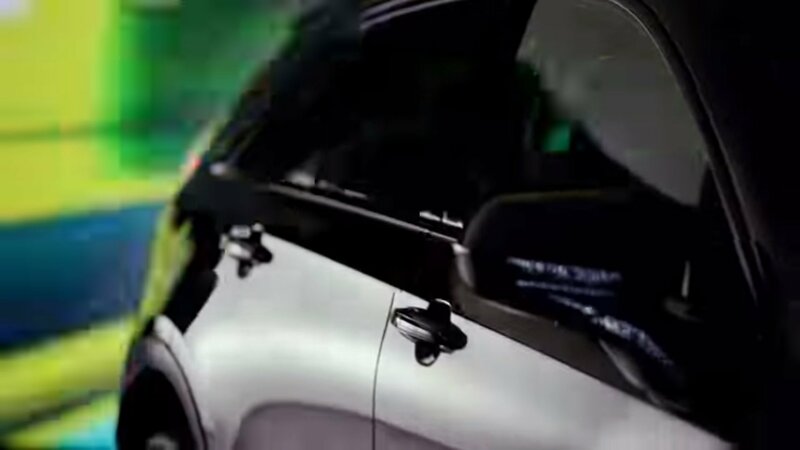 Along with this announcement came a few teaser images, along with Cadillac’s round of commercials for the Oscars. That’s right; the all-new XT4 will star in its very own commercial during the Oscars. 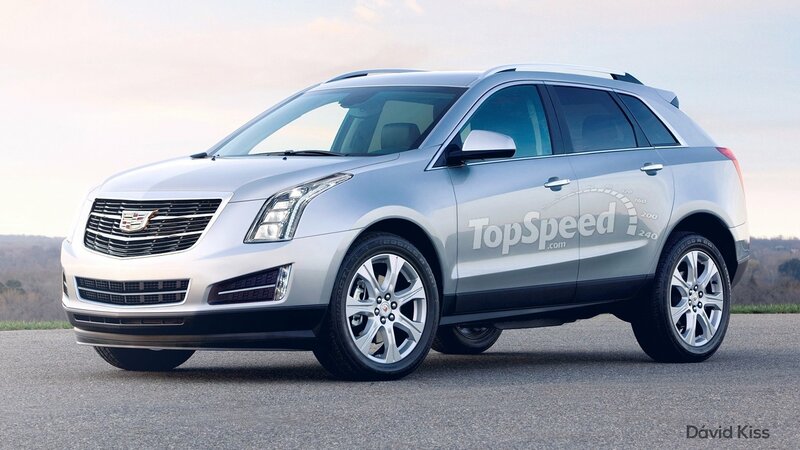 Keep in mind that the XT4 is a big deal for Caddy. It’s an actually all-new model, meaning it doesn’t replace any model from the old lineup. It’s Caddy’s first big step into the compact crossover\SUV market, and it will compete against models like the BMW X1 and Audi Q3 – a tall order to say the least. It’ll be powered by a 2.0-liter turbo mill with some 272 horsepower and 295 pound-feet of torque. Built on the D2XX platform, the XT4 will undoubtedly be front-wheel drive, with an optional AWD system available if you’re willing to pay for it. The good news is that it’s on its way, and it looks like, based on the teaser, that it will practically print money for Cadillac. All three Oscar commercials will be played on Sunday, but to sweeten the deal we’ve included all three Cadillac commercials down below. Read our full speculative review on the 2019 Cadillac XT4. A few years ago, Cadillac finally admitted that it’s way behind its competitors in the premium market and hired Johan de Nysschen, who devised a new strategy for America’s iconic luxury brand. The new plans includes a host of new models, of which the range-topping CT6 sedan and the XT5 crossover have already been launched. Come 2017 and Cadillac is readying the XT4, an even smaller crossover that will compete against the BMW X1, Audi Q3, and the Mercedes-Benz GLA. Spotted testing on public roads in February 2017, the XT4 is set to make its global debut in the first half of 2018. When that happens, it will slot beneath the XT5. It will also become Cadillac’s third SUV and complete the largest crossover lineup ever alongside the XT5 and the massive Escalade. While the larger XT5 is a replacement for the dated SRX and aims at the midsize luxury crossover market, the XT4 is actually a brand-new entry. And it’s not surprising that Cadillac wants a piece of the compact market, as this is where a lot of car makers are making huge profits. Having missed out on sales for so many years, Caddy is finally trying to catch up. 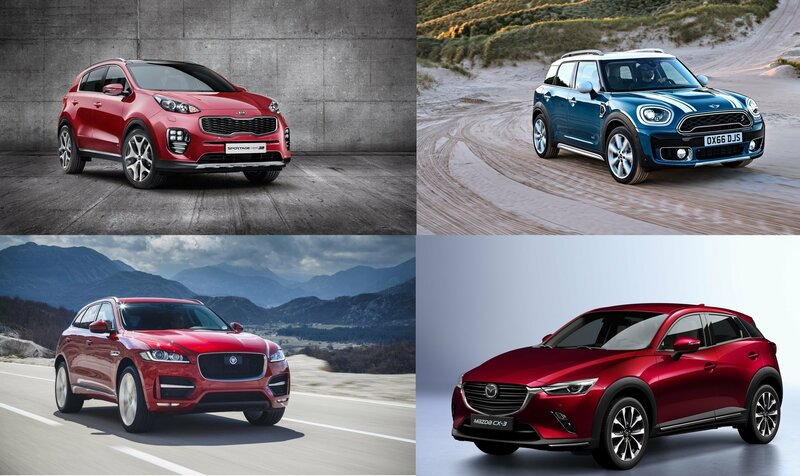 The question is, will the XT4 be good enough to give the BMW X1 and Audi Q3 a run for their money? Updated 06/14/2017: Our spy photographers caught the upcoming Cadillac XT4 out for a new testing session during hot weather conditions in Southern Europe.